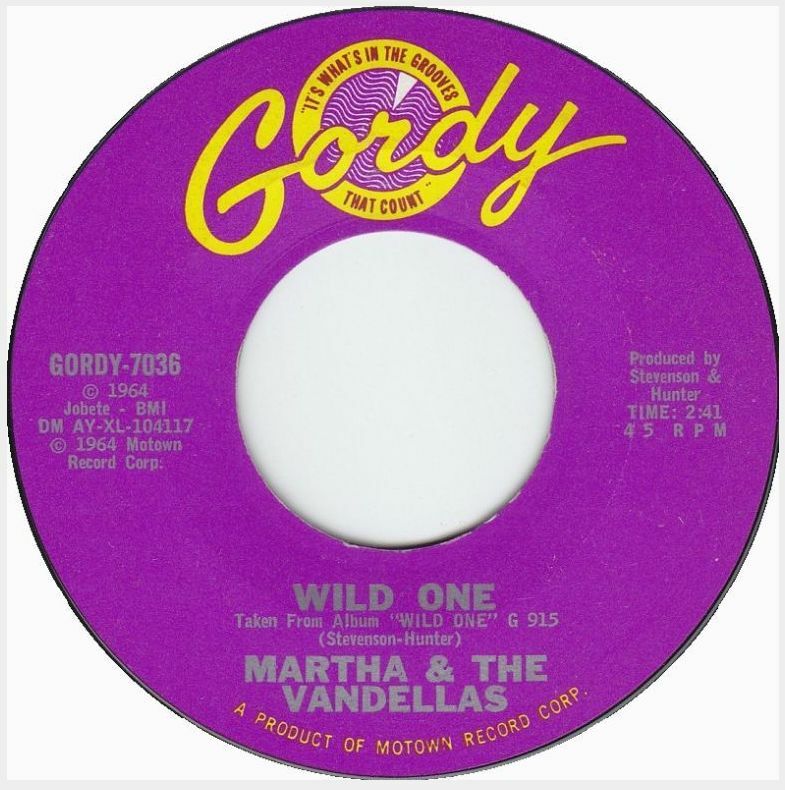 I first discovered today’s jukebox classic not in its original guise by Martha Reeves and the Vandellas’, but from a cover performed by Laura Nyro and LaBelle on their classic 1971 album called Gonna Take A Miracle. 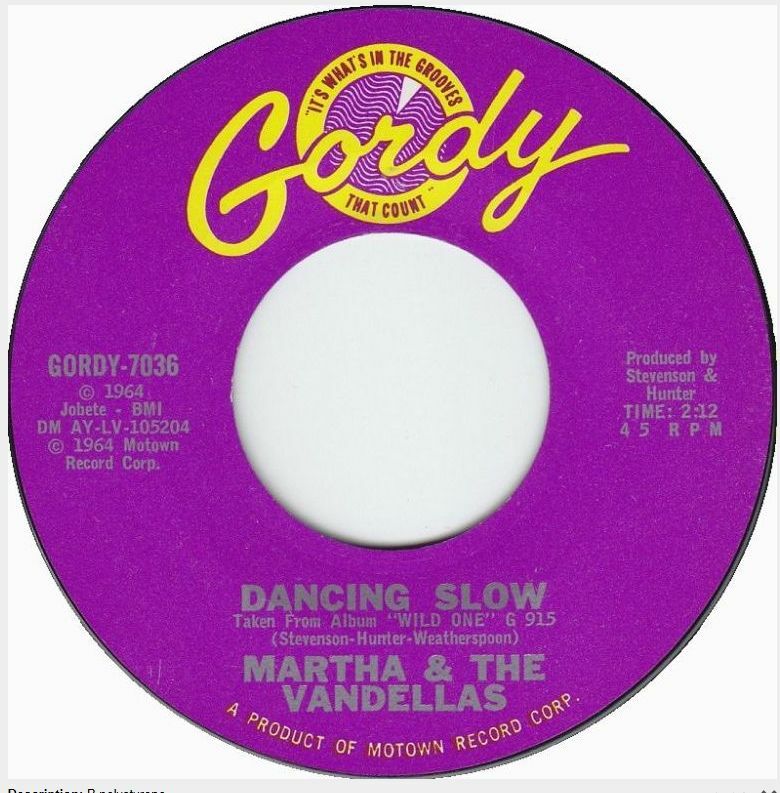 When I first heard Nyro’s version, I didn’t make the connection between the song and all of the other great Vandellas hits I already knew from the radio. 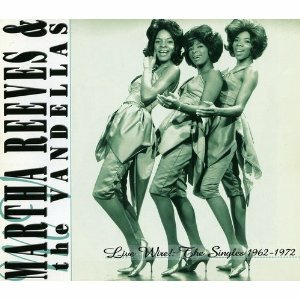 It wasn’t until my older sister picked up a copy of Martha and the Vandellas’ Greatest Hits album in 1972 that I finally came to fully appreciate the magic of, in my estimation, Motown’s finest girl group. The song was written and produced by the team of Brian Holland, Lamont Dozier and Eddie Holland and it was the group’s last American top-ten hit reaching #10 on the pop charts in 1967, and #1 R&B. 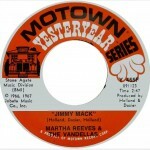 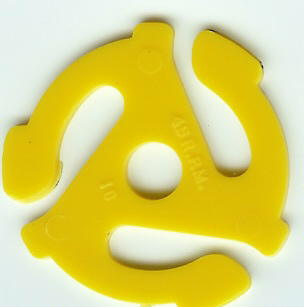 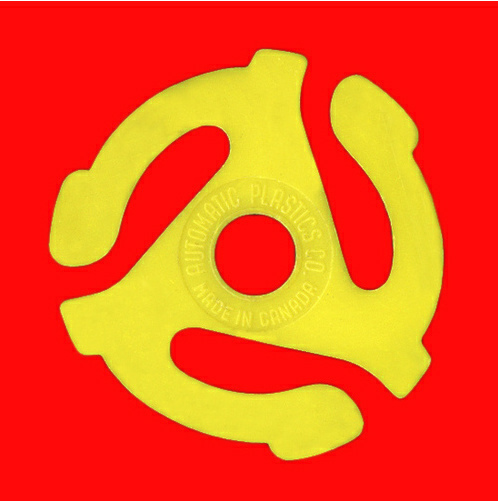 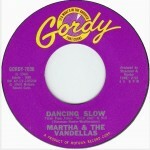 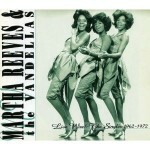 It was also from the last batch of Martha and the Vandellas recordings featuring input from Holland-Dozier-Holland before they left the Motown fold. Not coincidentally, their departure from Motown aligned with the waning of The Vandellas’ popularity.